Ben Doller has taught in the MFA programs at George Mason University, Boise State, and West Virginia University and is vice-editor and designer for 1913 Press. 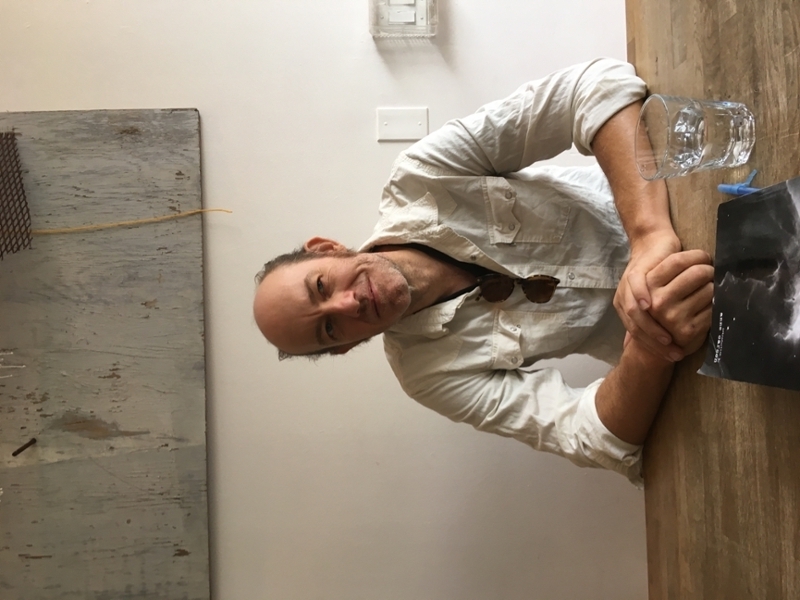 The author of four books of poetry, and two collaborative books, his work has been published widely in journals and anthologies including New Republic, Volt, Fence, Boston Review, and Satellite Convulsions (Tin House). His writing, research, and teaching interests include genre intersections, experimental writing, the politics of form, performance and sound poetries, typography and graphic design, and small press publishing.